Lowe's NFL Ad Campaign "Make Your Football Self Happy"
Lowe's Home Improvement celebrates the return of NFL Football with fun new ads created by BBDO New York. The campaign includes 4 spots from the "Make Your Football Self Happy" with commercials entitled: Snack, Thank You, Pep Talk, and Early Start. 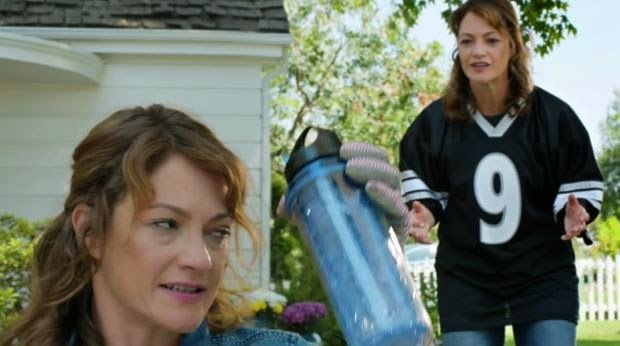 AdStasher: Lowe's NFL Ad Campaign "Make Your Football Self Happy"